Providing protection that is ideally suited against low-impact particles, the Supertouch E30 Safety Goggles are the perfect protection choice for a range of professionals. Featuring a ventilated design and an adjustable elasticated strap, the Supertouch E30 Goggles provide great user comfort that is perfect for longer periods of work. To ensure that you have as much comfort as possible when wearing the goggles, the Supertouch E30 Safety Goggles feature a perforated PVC outer that allows for greater levels of ventilation. 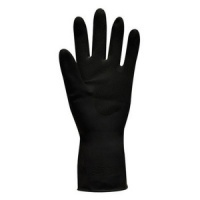 This is ideal for people that are working in warm areas as well as people that will be wearing the goggles for extended periods of time. 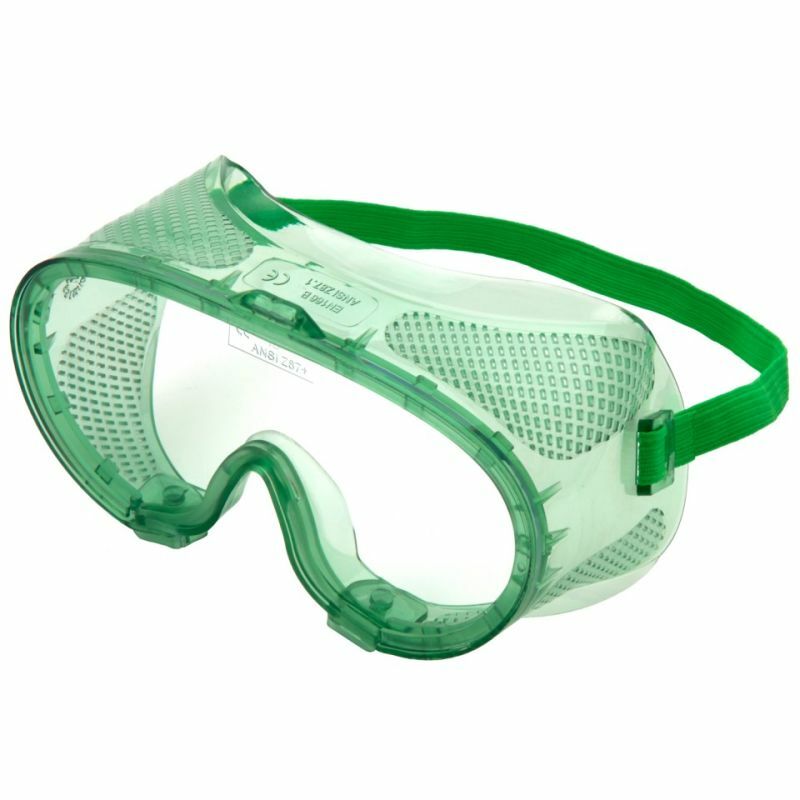 The E30 Goggles provide a great level of protection against low impact particles and this makes them suitable for a wide range of activities.